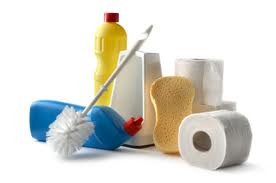 We can supply all materials and equipment necessary to support your daily cleaning service and they can be included in the contract price. 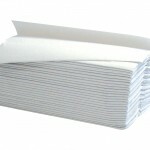 In addition we are also able to supply consumable items and ship them direct to your site. 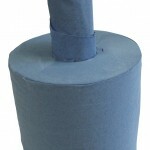 This Centre Pull Roll is a high quality 19.5 cm roll. 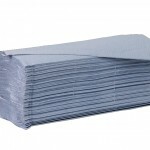 Centre pull rolls are a simple solution to hand drying and surface wiping. 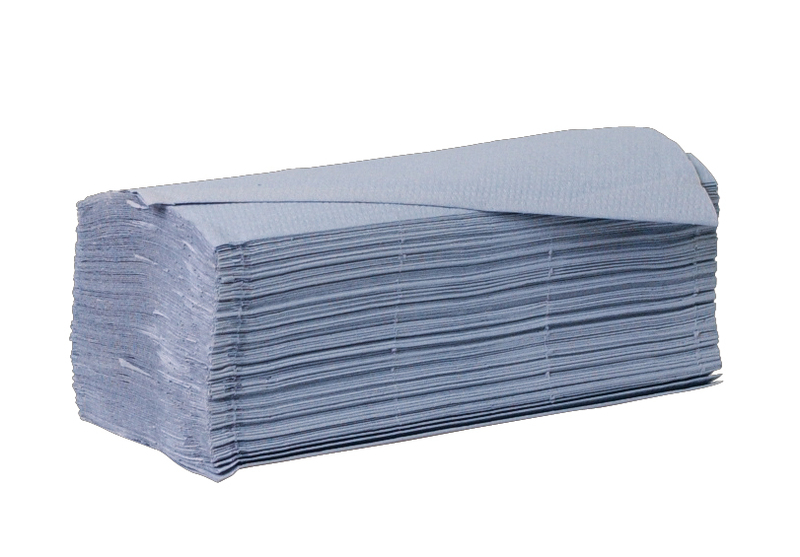 They can be used for general wiping tasks, personal wiping, hand drying and mopping spills. 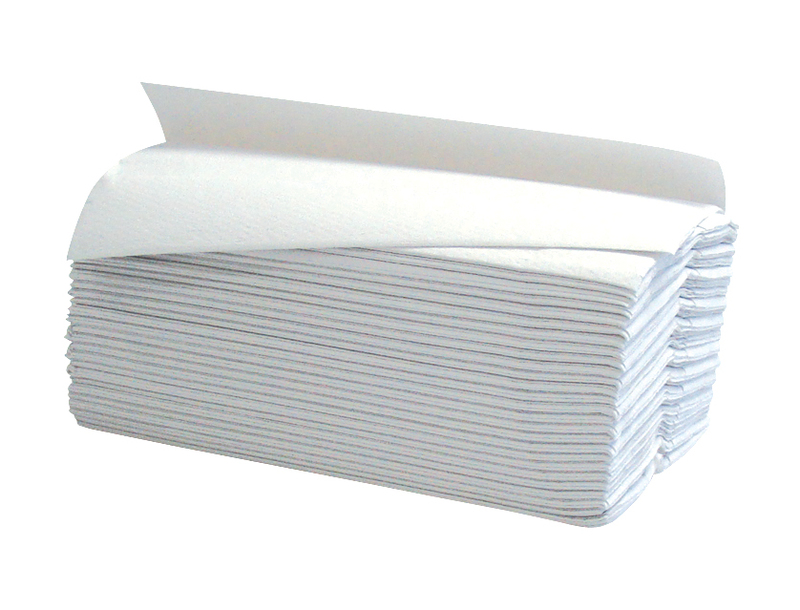 The roll is embossed for extra softness and absorbency. Ideal for use in garage forecourts, warehouses, factories, kitchens, engineers and many more. The roll will fit most centre pull dispensers on the market. 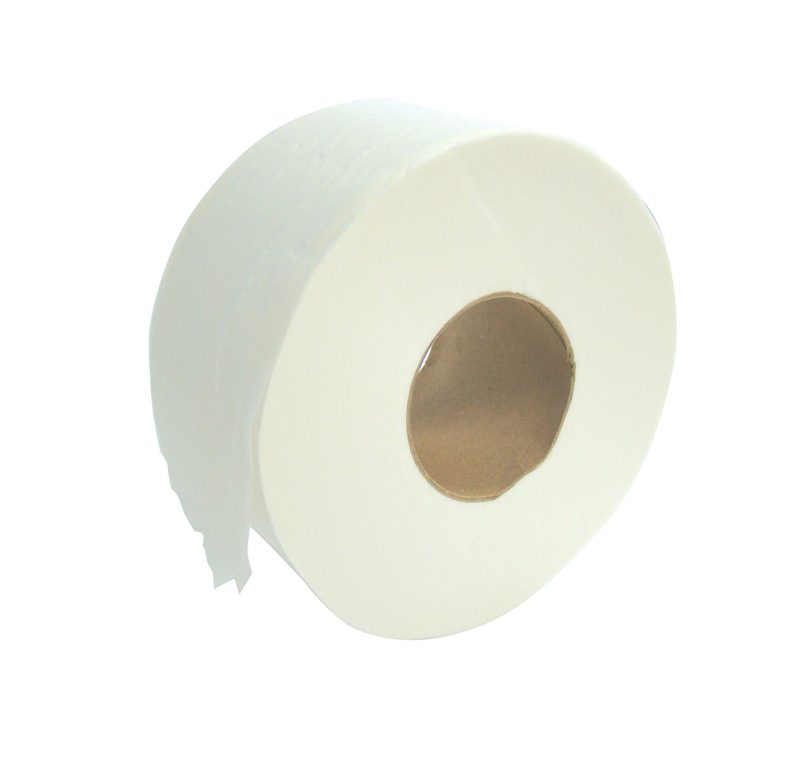 Mini Jumbo Toilet Rolls are ideal for use in medium to busy washroom areas as they offer more sheets per roll than a conventional toilet roll, and are also extremely useful if space is at a premium. The rolls are longer lasting; ensuring roll changes are less frequent, saving you both time and mony. 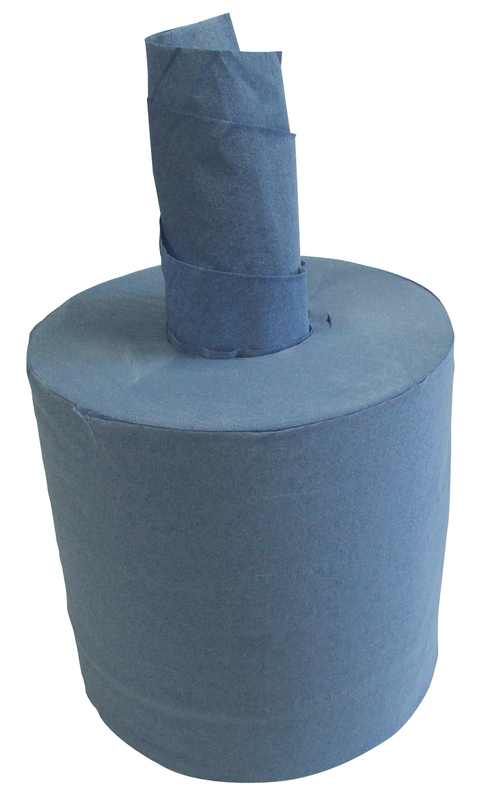 This product is designed to be used in most mini jumbo dispensers available on the market.